Seeing as the weather is warming up and outdoor furniture is becoming more relevant, what better time to introduce you to some of the stars. The distinct personality of each brand really makes it feel like we have a family reunion every year when the outdoor season rolls around. We can't get enough of rearranging our showroom floor with our favorite pieces from these talents and think that you will enjoy them just as much in your own home. Founded in 1978, Summer Classics uses high quality resin wicker, cast aluminum, teak, and wrought iron, making the difference in the details. It is exciting and unexpected, timeless yet fashionable, combining traditional craftsmanship with innovative usage of diverse materials, making it a purchase for the future generations of your own family. Established in 1969, Lee continues to run as a family owned and operated company, committed to the good of everyone, including the environment. Every masterpiece is built with pride in the USA. With four manufacturing facilities in North Carolina, 98% of the components in Lee products are supplied domestically. We just love a good carbon footprint. Lane Venture is a US based company that developed an exclusive Weathermaster outdoor cushion. All furniture pieces have hand-crafted finishes and high-fashion touches. Choose from hundreds of quality outdoor fabrics to express your unique style. For more than 34 years, Janus et Cie has brought innovative products to the market with a commitment to outstanding quality and service. Used in some of the world's finest hotels, spas and restaurants, Janus et Cie provides the best furniture to sun in, dine in or simply look at. We agree that it is timeless, tasteful and makes a lasting impression. For 37 years Harbour Outdoor has made furniture to reflect the great Australian lifestyle and outdoor culture. The concept is to reflect contemporary culture, sense and anticipate trends, and respond to changes in taste and living needs resulting in a range that is able to blend with any different landscape or climate setting, modern as well as classical, outside as well as inside. We can concur that it certainly blends with the California lifestyle. So there you have it. Take a trip to one of our stores and you just might find the perfect fit! Our outdoor sale continues while supplies last. It’s a heated conversation among the team at Gardenology: what’s better- real or permanent botanicals? 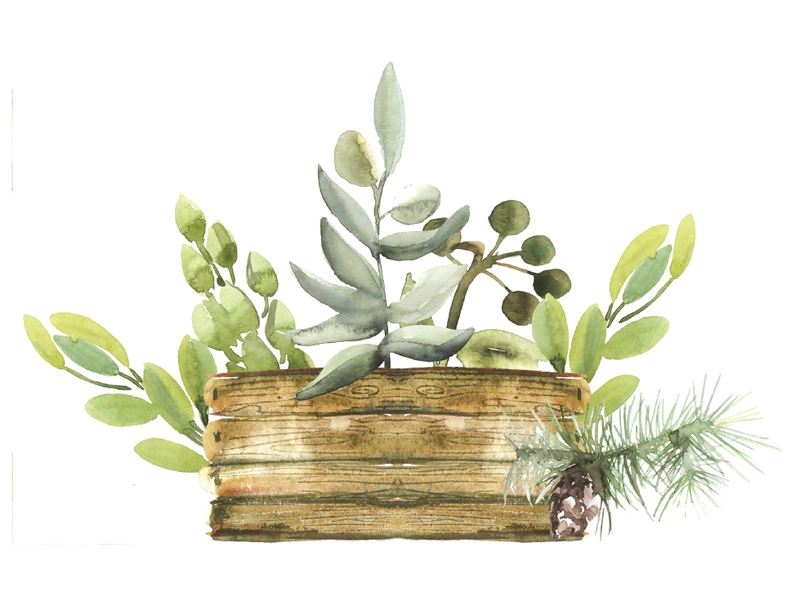 Whatever your preference, we’re sharing a quick care guide on how to keep your succulents healthy and beautiful, whether they are faux or real. You take the pick based on your lifestyle. REAL- Drainage is an important part of planting your succulents. In addition to a well draining soil, make sure you choose a pot that has a hole in the bottom to release excess water. FAUX - Since the fauxplants don't require a specific type of soil, you can get creative with pot choices. If you spy a vessel that doesn't have a hole in the bottom but has room in the top for some buds, go for it! REAL - Make sure to place your succulents in a well lit part of the home, whether it be outside or inside. FAUX - It is best to keep your arrangement out of direct sunlight to avoid any possible color fade, so think of spots in those rooms that don't get good sunlight but need a pop. If you would like to bring them outside, we recommend you keep them under a covered area to avoid any outdoor elements. REAL - This ultimately depends on where you live and what season it is dependent upon the natural elements. But the general consensus is to water, but sparingly. FAUX- Water or sprays are not necessary to clean the botanicals. To avoid doing any damage to the color or texture of the leaves, dust your arrangement once a month with a blow dryer on a cool setting or a feather duster. REAL - It is recommended that you repot once a year to examine the roots and soil to keep your plant healthy and happy. FAUX - With the change in seasons and holidays, we always find ourselves shifting around the succulents - and perhaps adding seasonal botanicals to change the mood, which can also be placed in a wide array of places and vessels.